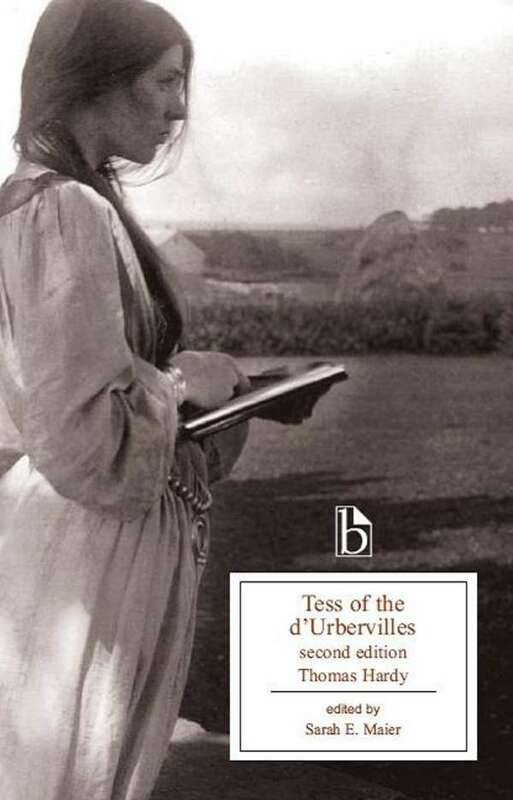 594 pages; 5½" x 8½"
This classic novel, first published in 1860, tells the story of Maggie Tulliver. 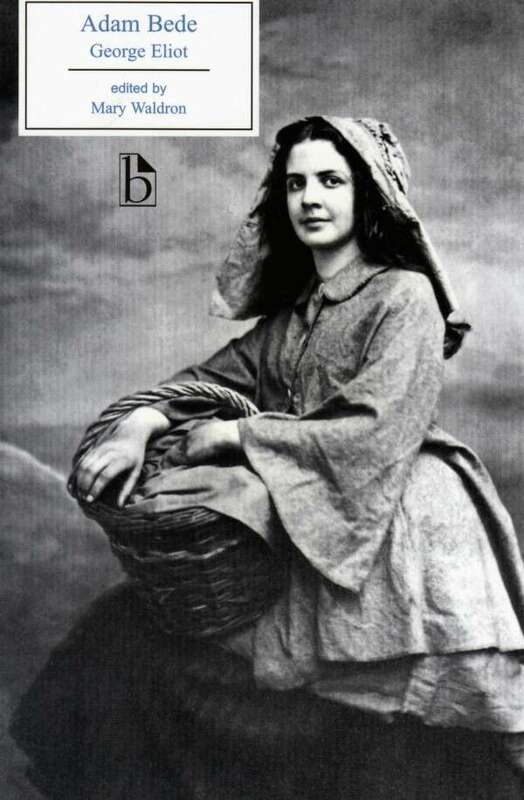 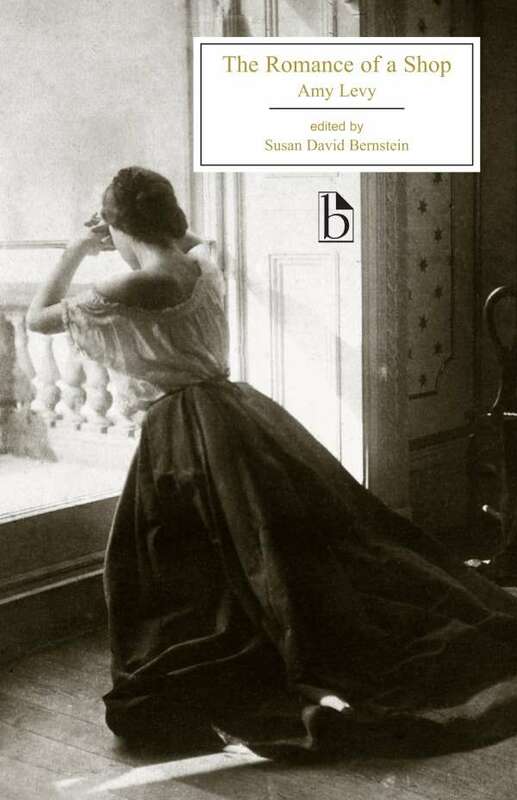 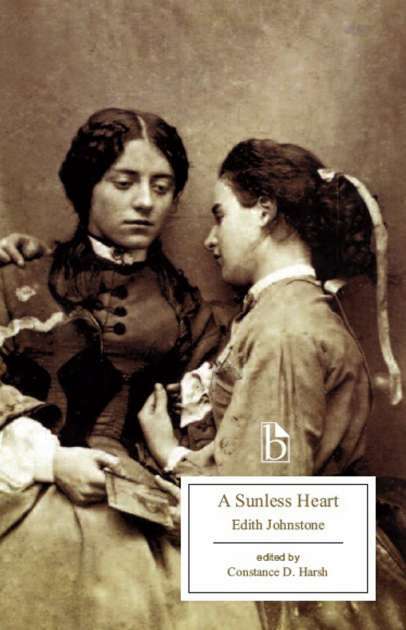 Intelligent and headstrong but trapped by the conventions of family tradition and rural life, Maggie is one of the great heroines of Victorian literature. 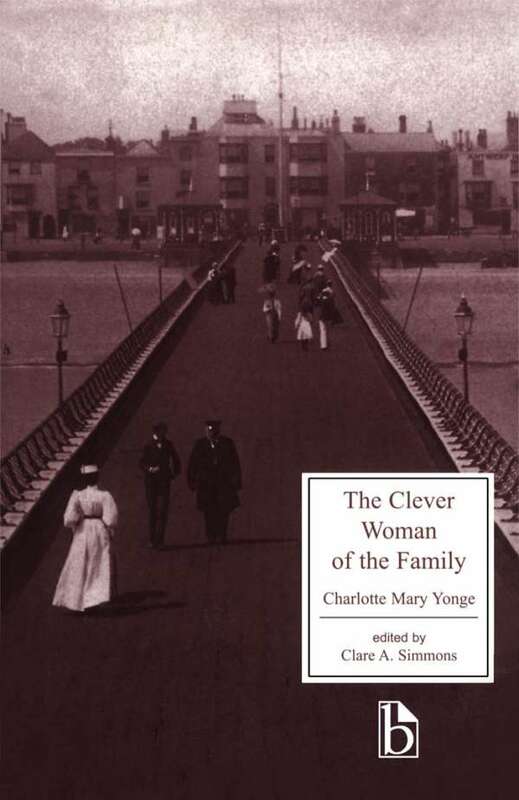 Along with Maggie’s story, the novel also tells a companion tale of the social pressures that restrict the vision of her beloved brother Tom. 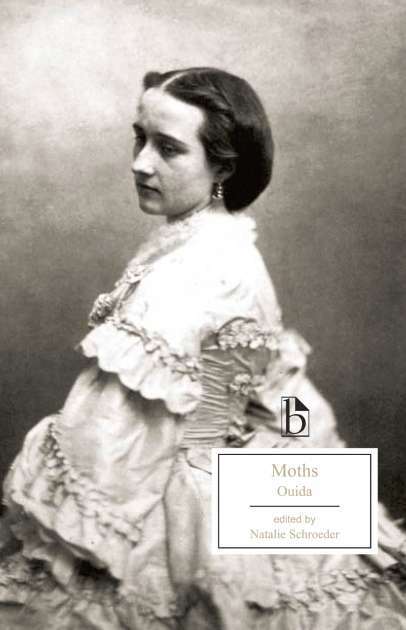 George Eliot’s most autobiographical novel, The Mill on the Floss remains one of her most popular and influential works. 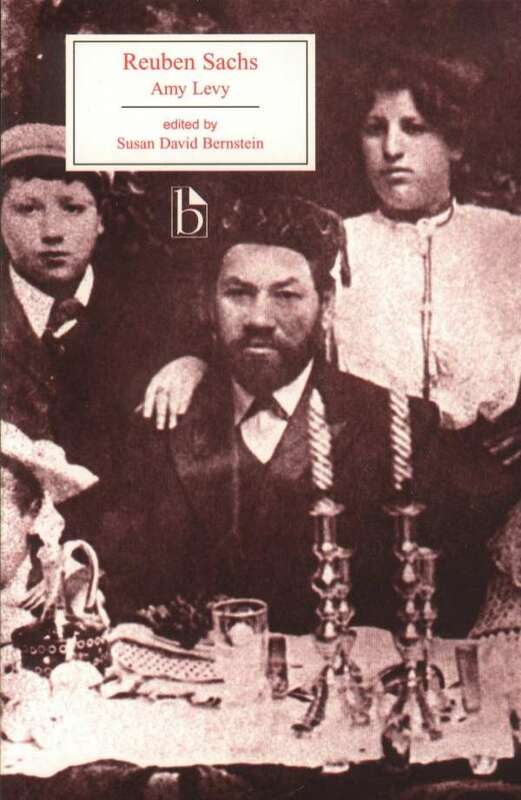 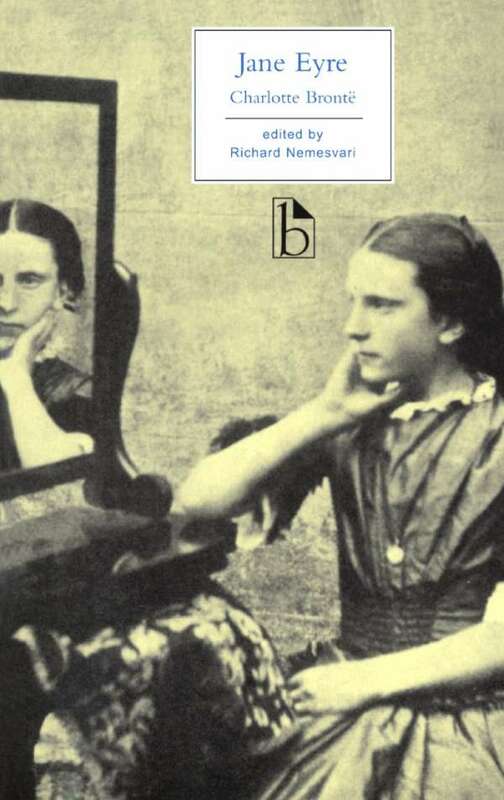 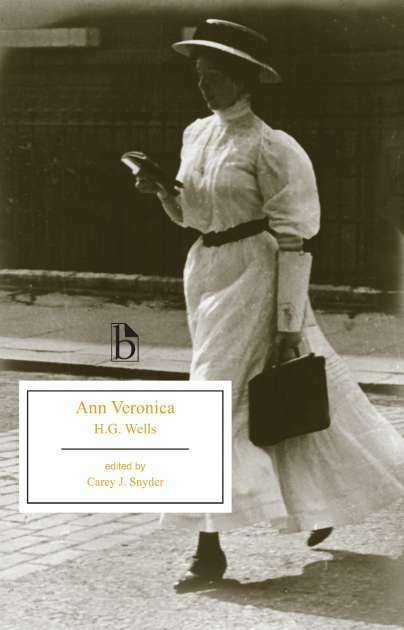 This Broadview edition includes a critical introduction and extensive contextualizing notes as well as a broad range of appendices drawn from contemporary documents dealing with issues such as 19th-century views of disability, education, and the Woman Question. 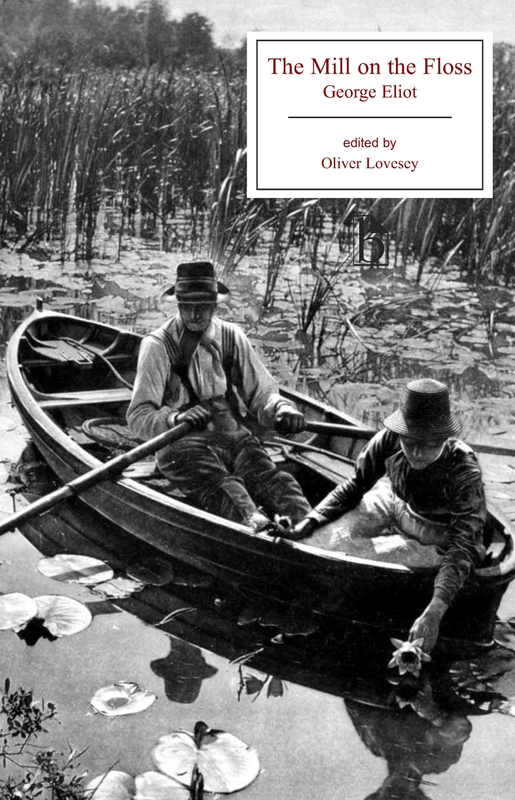 Oliver Lovesey is Associate Professor of English at the University of British Columbia-Okanagan. 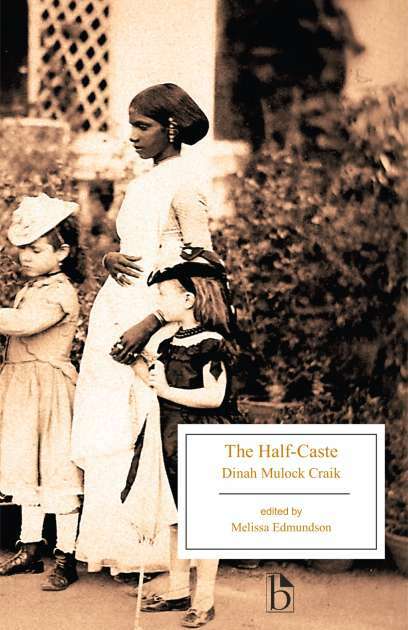 He is the author of The Clerical Character in George Eliot’s Fiction (ELS, 1991) and Ngugi wa Thiong’o (Twayne, 2000).